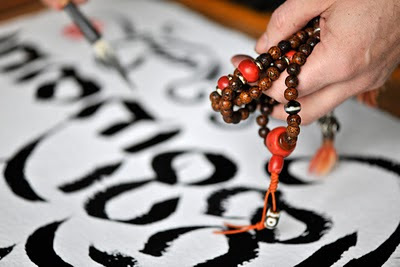 Guinness Book of Record Calligraphy. Catalogue pages from the III International Exhibition of Calligraphy 2010. 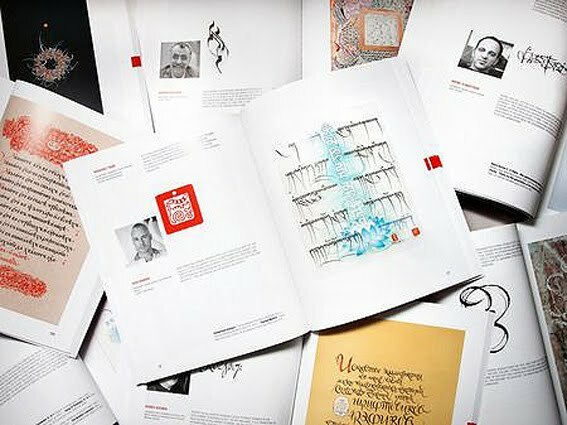 The III International Exhibition of Calligraphy held in Russia's Novgorod State, 10-125th September 2010, boasts a record breaking success. The worlds largest project of its kind housed more than 300 artworks from internationally renowned calligraphy artists; including a major calligraphy piece especially created by Tashi Mannox. Though the exhibition spanned only three days, it was visited by an astonishing 37,000 people. The exhibition is next planned to go on a world tour, starting in Paris early 2011. A short film on Tashi Mannox.